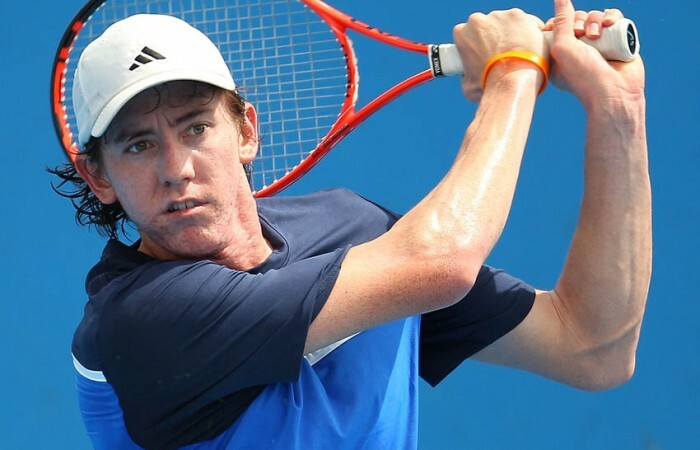 JP Smith has upset former world No.1 junior Ricardas Berankis to win the Winnetka Challenger in Illinois. 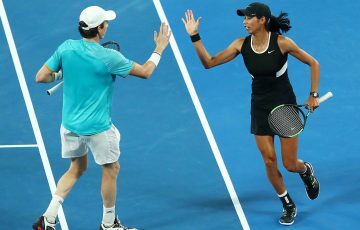 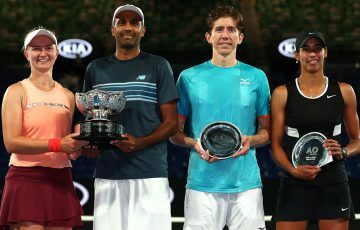 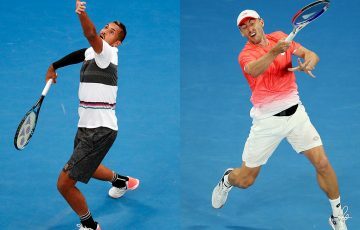 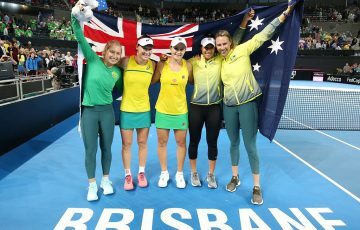 Smith first had to qualify for the event before disposing of Matt Reid, Bobby Reynolds, Mikhail Ledovskikh, Sergei Bubka and Berankis in the final. 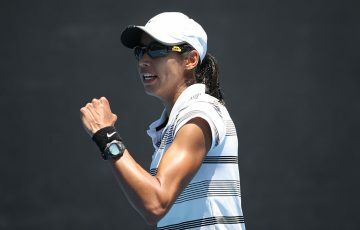 In both the semifinals and the final, Smith came back from a set down to overrun his opponent. 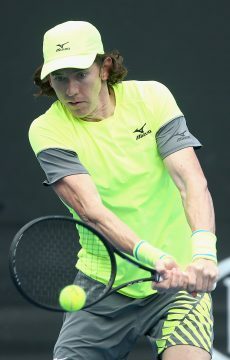 The 3-6 6-3 7-6(3) win over Berankis gave Smith his first Challenger title for 2012, which will sit nicely alongside the Futures title he won in April, also in the United States. 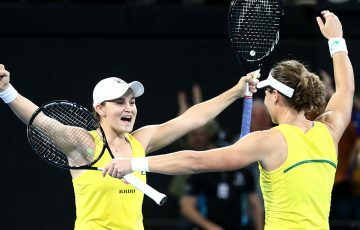 The win also provided Smith’s rankings with a healthy boost – the former University of Tennessee star and 2011 SEC Athlete of the Year jumped from No.298 to No.210.